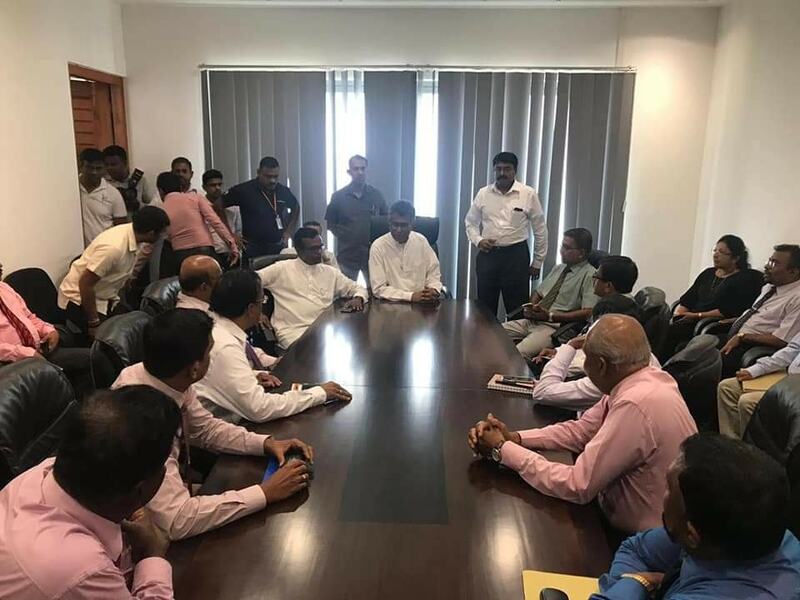 The UNP states that 118 MPs have signed a proposal by party MP - Ajith P. Perera to convene parliament, which was seconded by MP Patali Champika Ranawaka. Dhanushka Ramanayake stated to 'Sri Lanka Mirror'. Once at the ministry, the minister had advised additional secretaries of the ministry to continue with their programmes. 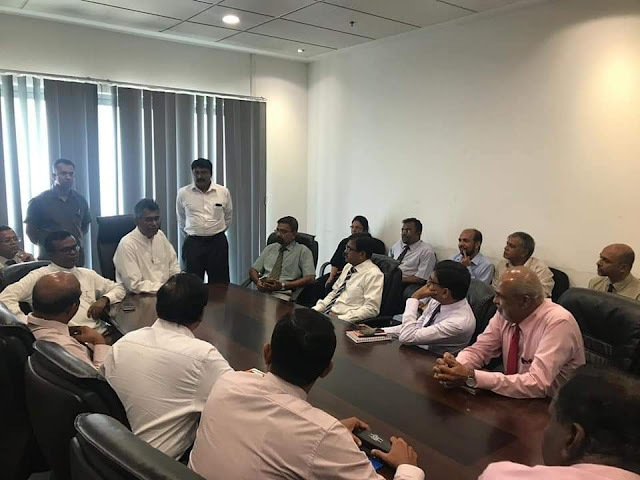 During the meeting, an official had noted that the government of Japan has informed that they are stepping away from the US$ 1.4b light rail project. 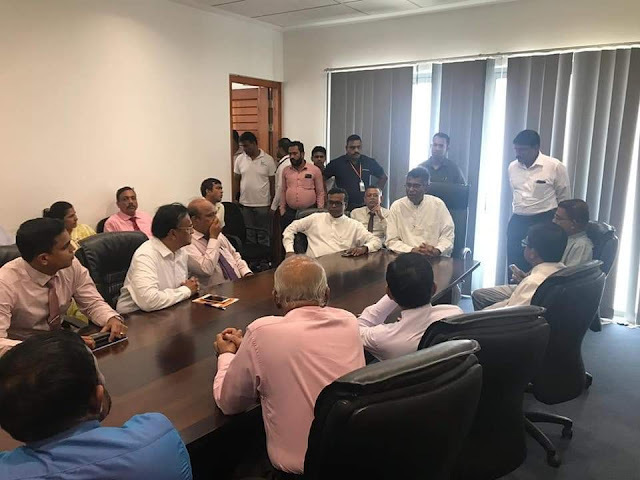 In response, the minister had said they would reach out on a diplomatic level now that they have secured the parliament majority.